When Microsoft announced that it was finally delivering backwards compatibility to their Xbox One, people lost their minds. Now that was the kind of feature that people had been waiting for, because nothing says next-gen like being able to play old-gen games. It’s undoubtedly a system-seller of a decision. 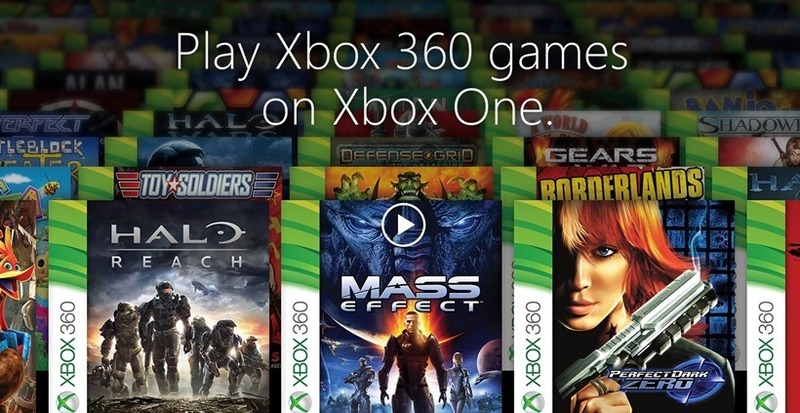 But there is a catch attached to it: Namely that the various publishers and developers who created games on the Xbox 360 platform need to give permission for their titles to be emulated on the Xbox One. So, we’ll start with 100 titles this autumn, and we’ll be adding titles as time goes by. At some point we’re going to need to get – obviously – the permission of the owners of the content, the publishers and the developers. So 100% is always a hard thing to achieve in anything. So far, that list of games isn’t exactly…overwhelming. While games such as Perfect Dark and Kameo are still fine examples of which titles to emulate on the Xbox One, the rest of the selection isn’t exactly focusing on blockbuster titles from the past. There’s a possibility for some outliers, but we’re really going to work on getting the biggest catalogue of games on any platform onto Xbox One via not only our exclusive blockbuster titles that we’re delivering this fall, [but also] our indie games plus backward compatibility. Again, that’s just enormous value for gamers. Look, there’s only one game that really needs the backwards compatibility love here. And that’s Metal Gear Rising: Revengeance. All those other games can wait until I get me some of that sweet Zan-Datsu.